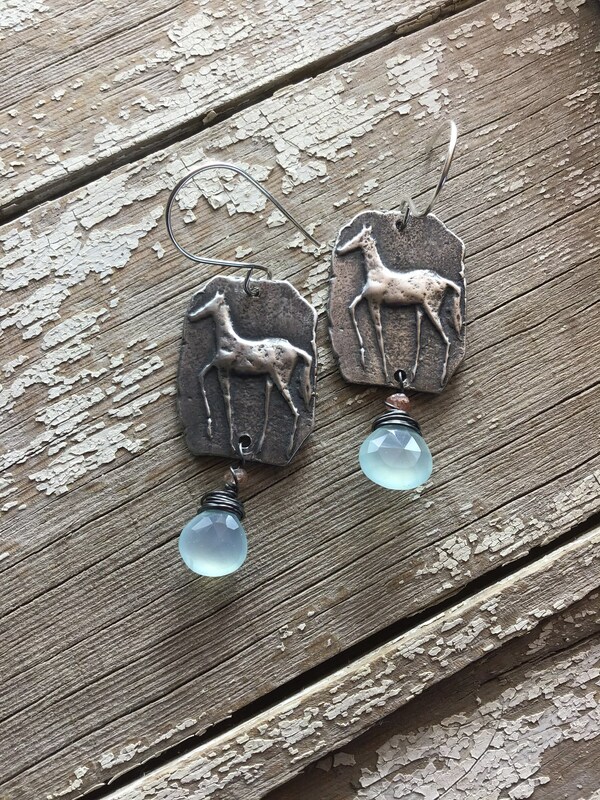 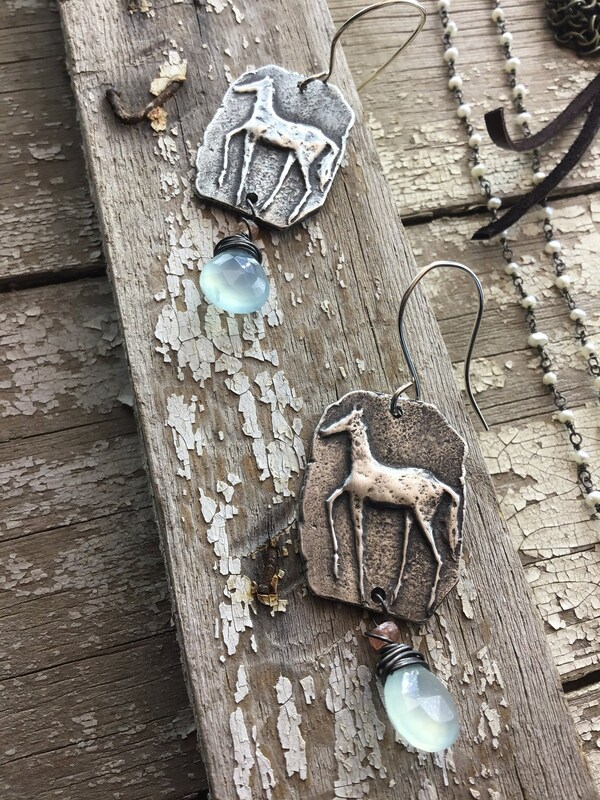 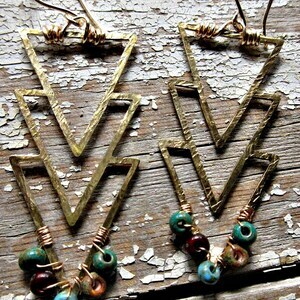 Prancing pony horse lover earrings by Weathered Soul Jewelry. 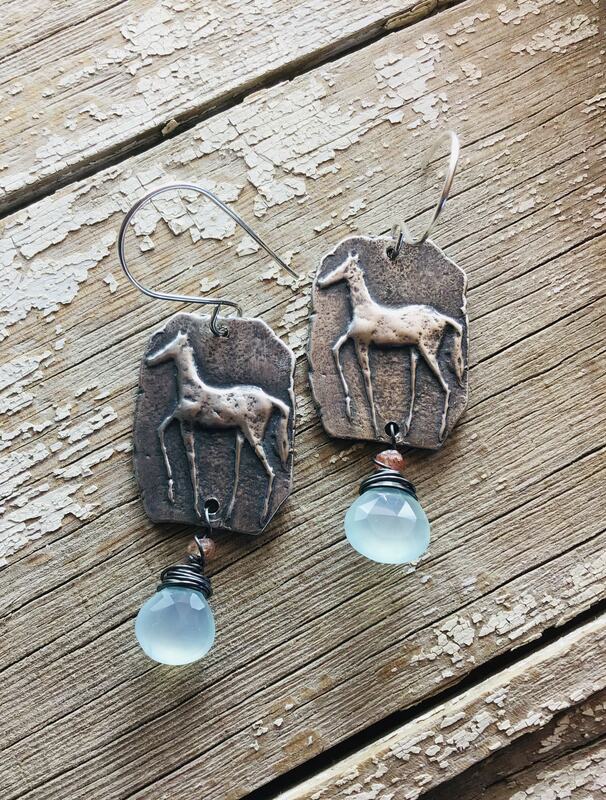 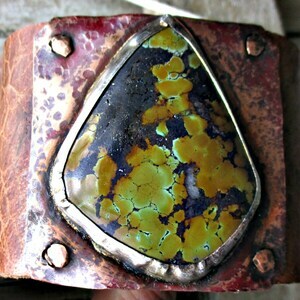 Folk art style horse with chalcedony and sunstone. 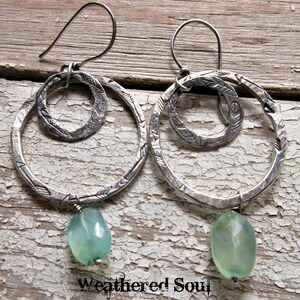 Artisan made in the USA. 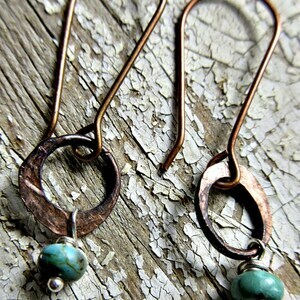 Ear wires for sensitive ears.